I wrote in Farewell, 2018! about having a word or phrase to guide and grow in during different times. 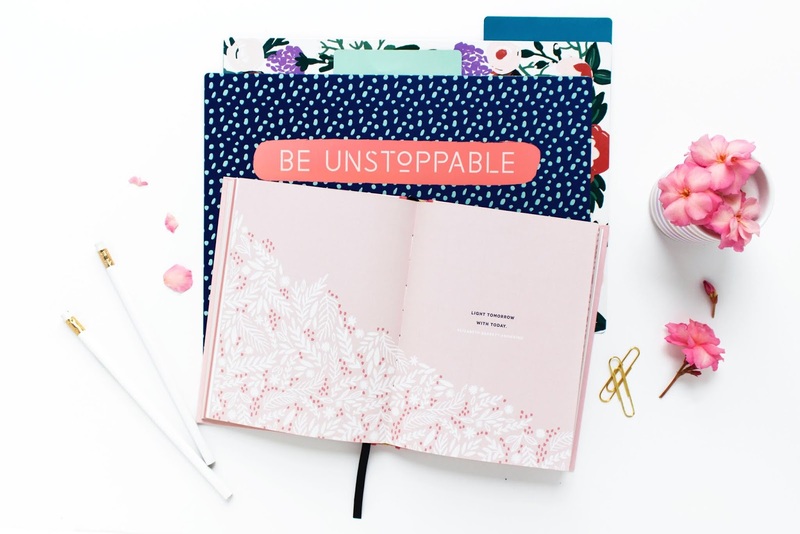 Along those lines, there are some exciting events coming up over the next few months. Here's a sneak peek, but I'll definitely share more. Headache on the Hill is an annual lobbying event in Washington, DC, where healthcare professionals, advocates, and patients come together to request that lawmakers recognize the impact of headache disorders and take action to increase research funding and awareness. 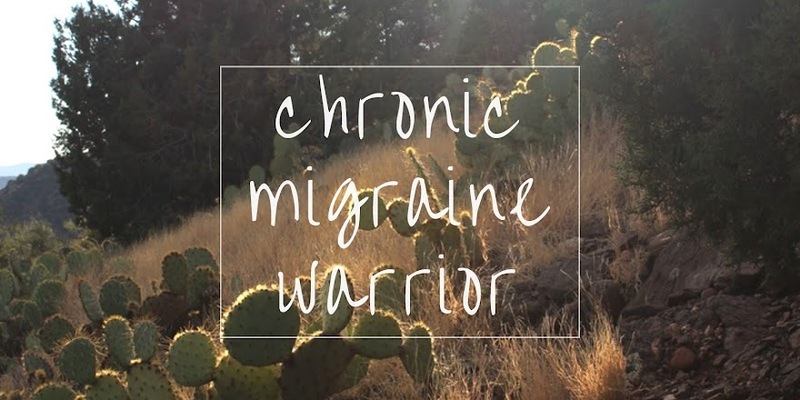 Miles for Migraine is focused on improving the lives of those living with headache disorders, by increasing public awareness, fighting stigma, and raising funds for migraine research. 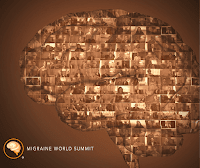 Migraine World Summit is a virtual event that will provide talks from "over 30 of the world’s top migraine and headache experts, doctors, specialists, researchers, scientists, geneticists, psychologists, authors, and advocates." The event is FREE (4-5 talks will be released per day, and will be available for free for 24 hours). If you can't listen during those dates, the Summit will be available for purchase. 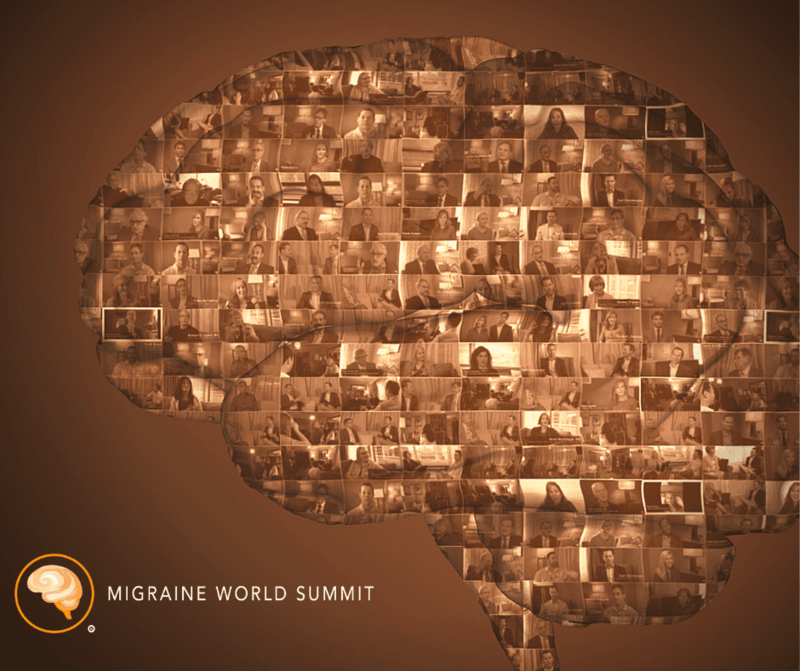 Click here, to claim your ticket for the 2019 Migraine World Summit. 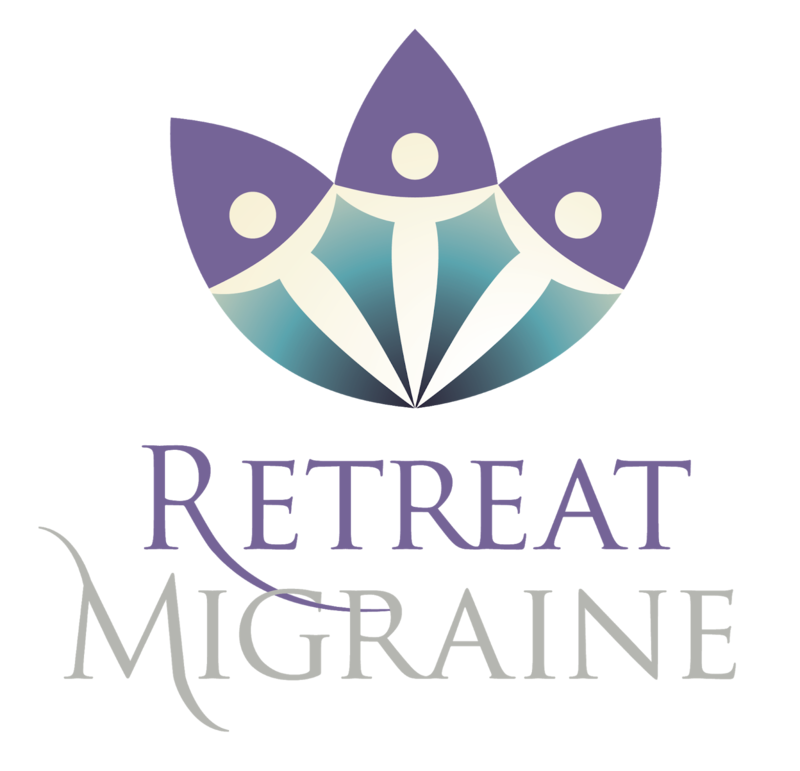 RetreatMigraine is a conference focused on people living with migraine disease. 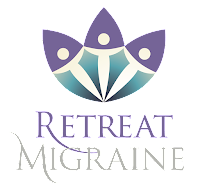 It will provide "support, community, disease and treatment education, advocacy training, and complementary therapy experiences."